In a smartphone market which is becoming increasingly repetitive, HTC might have actually done something which is considered a bit novel. In fairness, you can’t blame the handset manufacturers, as there is very little to differentiate on now. Do you make the screen bigger or smaller? Do you change the colour? Do you put in more storage? How about a better camera? What can you do which is actually genuinely novel? It’s part of the reason they are all investing in the software and services space; it’s somewhere where a bit of differentiation can be offered. The feature is a new play on the touch interface. Just as everyone else is trying to move across to voice, HTC has introduced ‘squeeze’ functionality which does offer a new way to interact with your phone. Edge Sense will allow users to squeeze the phone for different periods of time to launch different applications from the camera through to the virtual assistant. It’s a bit of a novelty, but it’s not actually a bad idea. 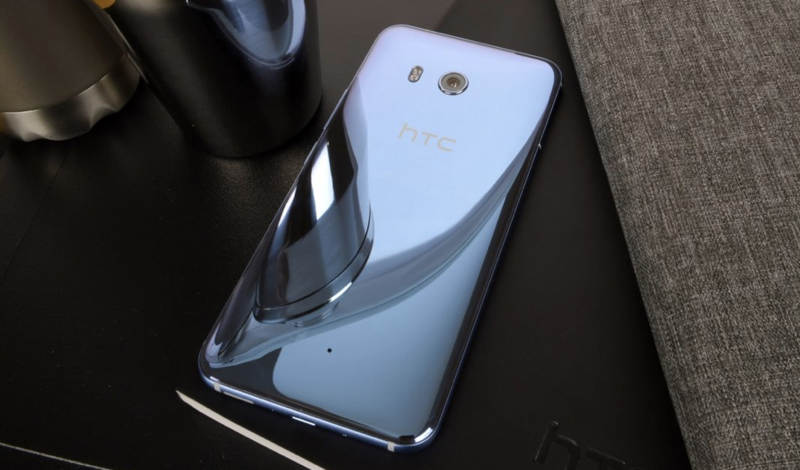 “HTC has created a range of decent and reliable handsets over the last few years – but in a sector swamped by players with big marketing budgets, HTC has found it challenging to deliver a handset that shouts above the din,” said Ernest Doku of uSwitch.com. The phone will be available from next month, has a 5.5-inch, Quad HD display, Snapdragon 835 processor, and new glass and metal design. It also has a fingerprint reader to unlock the phone, and a host of virtual assistants including HTC Sense Companion, Google Assistant, and Amazon Alexa, as well as Baidu DuerOS in China.